Observation - European Red Fox - UK and Ireland. Description: Fox checking the bird feeder. Unusual in daylight here due to dogs. 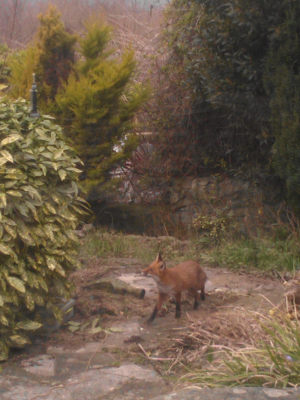 Fox checking the bird feeder. Unusual in daylight here due to dogs.